Overview of the main courtroom at the Palace of Justice, Nuremberg, Germany. 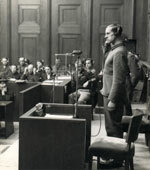 The 23 defendants in the trial. Karl Brandt sworn in. 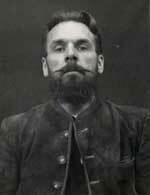 Karl Brandt, the lead defendant in the medical trial. 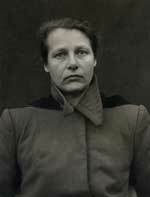 Herta Oberheuser, the only woman physician brought to trial for medical experiments. 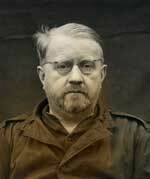 Rudolf Brandt, personal assistant to Himmler. 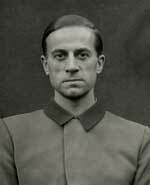 Wolfram Sievers, collector of skulls. 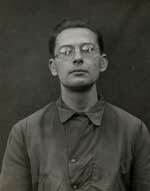 Gerhard Rose, who almost escaped to the United States.